My name is Katie Drake. I attended the University of Georgia and received a Bachelor's degree in Early Childhood Education along with a Math Endorsement in 2009. In addition, I earned a Masters degree in Early Childhood Education from Piedmont College in 2013. 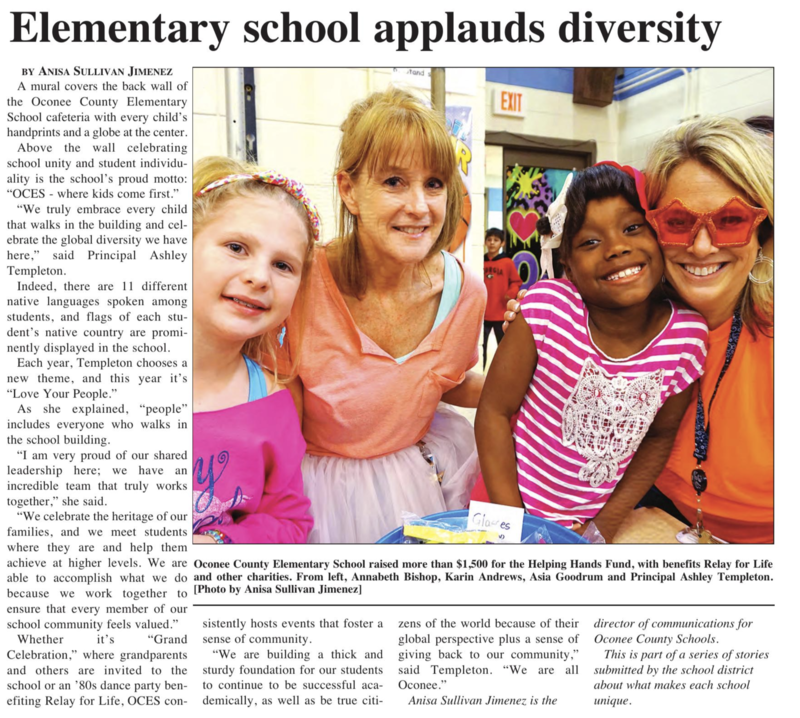 I began my teaching career in Clarke County where I taught for 7 years. I have experience in both 4th and 5th grade. Teaching is a passion of mine and I am extremely excited to be a part of Oconee County Elementary school teaching 5th grade Math, Science and Social Studies.